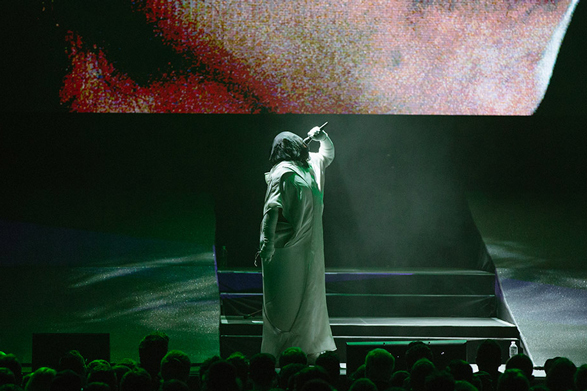 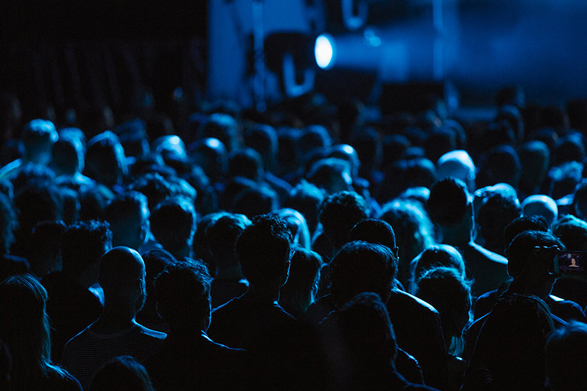 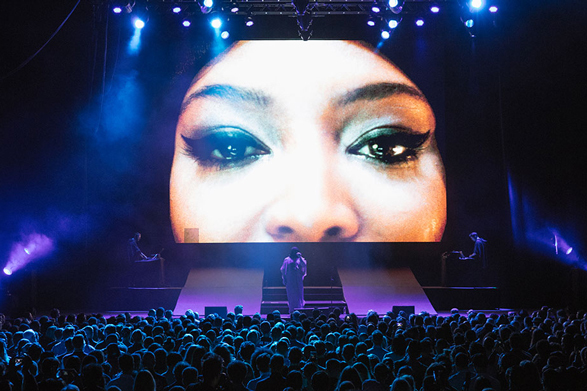 Park Avenue Armory and Red Bull Music Academy are proud to present the world premiere of Anohni’s live show for her new album Hopelessness. 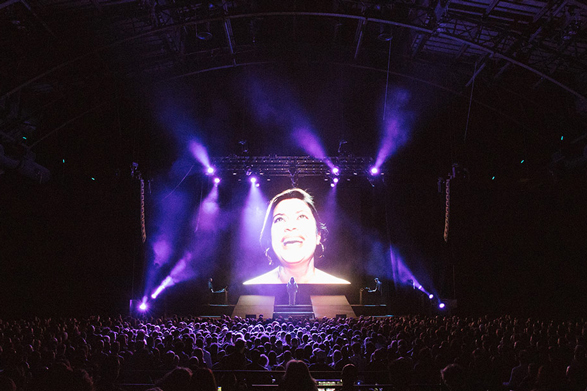 Featuring original films and a band that includes Oneohtrix Point Never, the celebrated singer, composer, and visual artist will bring her politically charged masterpiece to audiences in an environment unlike any other. 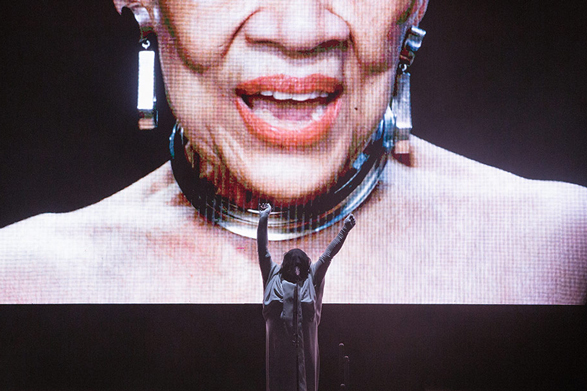 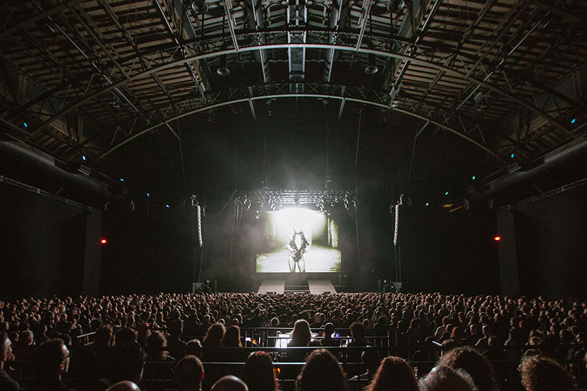 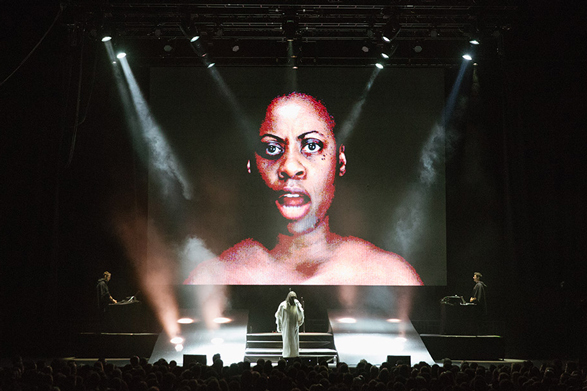 Having dazzled Armory audiences with her haunting vocals as showcased in The Life and Death of Marina Abramović in 2013, Anohni has established herself as one of the most fragile and emotive vocalists with her work in Antony and the Johnsons and her flooring contributions to the Hercules & Love Affair project. 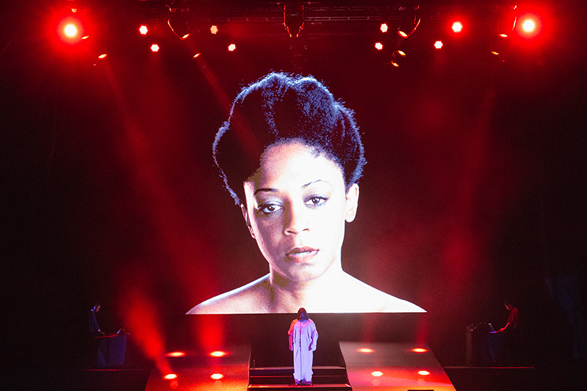 Expect to see another breathtaking chapter to her evolving story take shape for the first time ever.